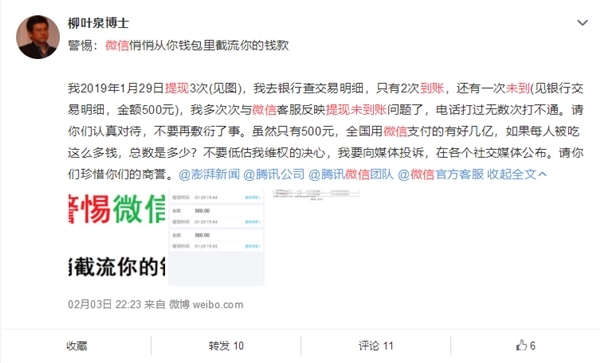 From the screenshots taken by the netizen,He made three withdrawals at around 19:44 on January 29, which were 500 yuan, 500 yuan, and 202 yuan, but the bank transaction details showed only one 500 yuan and one 202 yuan withdrawal record. For such phenomena, some domestic media said that Tencent has responded, but it is not clear whether it corresponds to the case. 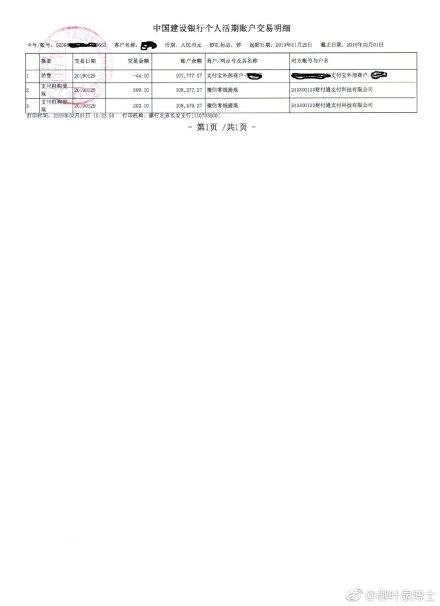 Tencent’s response is thatIn the two cases reported, one case has been confirmed to arrive on time, which is a false alarm; there is another case that there is a problem in the banking system. 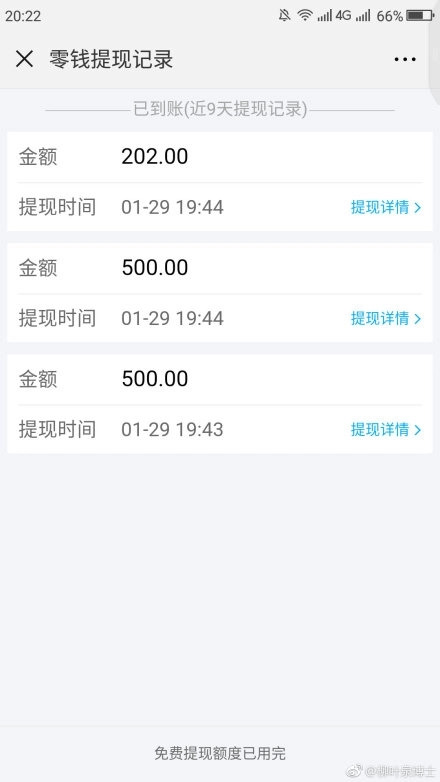 “The banking system problem caused the funds not to be recorded on time, but the information was successfully returned to WeChat payment. 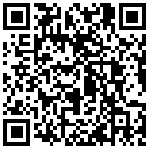 The transaction was delayed until 12 days before the bank processed the account."